The Lean Startup, by Eric Ries, was first published in 2011 and has since become the bible for startup entrepreneurs around the world. But recently I’ve read a good number of articles that question The Lean Startup. Criticising the lean startup approach is misled though. Why? Because that is all it is, an approach, albeit a very good one. The Lean Startup is not a prescribed formula that guarantees business success. Sadly, “management is complicated”, something that Eric Ries makes very clear in this video where he discusses how the principles and processes explained in The Lean Startup can be used to gain competitive advantage. To criticise the lean startup as an approach is to misinterpret it. At the root of the problem is the impression that it provides a rigid methodology for achieving startup success. 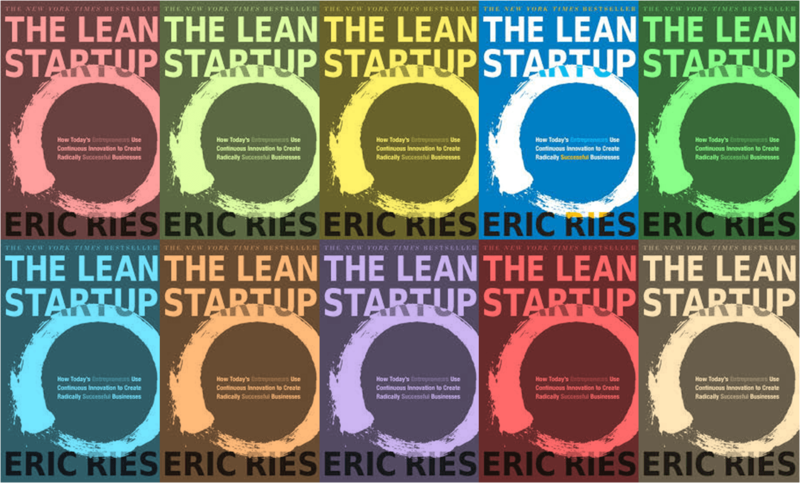 But Eric Ries makes it very clear that “those who look to adopt the lean startup as a defined set of steps or tactics will not succeed”. He goes on to say that “ultimately, the lean startup is a framework, not a blueprint of steps to follow. It is designed to be adapted to the conditions of each specific company”. Let me put that into context. One article I read suggests that The Lean Startup provides an excuse for taking unfinished products to market too quickly. I don’t think so. Turn to page 95 and read what Eric Ries says: “deciding how complex an MVP [Minimum Viable Product] needs to be cannot be done formulaically. It requires judgement”. With all due respect, if you have found yourself in a position where you have decided to take an inferior product to market, then blame your own business judgement not a book. Business methodologies are not a new phenomenon and as a former management consultant I can attest to having worked with more than I can care to remember. But I have never seen any one methodology applied to a business situation without resort to at least some adaptation or even the merging of several methodologies together. Financial Times management columnist Andrew Hill best sums it up in an article about the recent attack on Clayton Christensen and his Innovator’s Dilemma theory. Hill reminds us that “any management theory is dangerous when applied inflexibly”. Although commenting on Christensen, he could as easily be talking about Ries when saying that “even a book-length theory developed by an intelligent man cannot provide a silver bullet for successful change, because each case is different”. I’ll conclude with another quote from Eric Ries, taken directly from his book, in which he emphasizes the need to avoid a prescriptive approach: “because of the scientific methodology that underlies the lean start-up, there is often a misconception that it offers a rigid clinical formula… This is not true. There is no way to remove the human element — vision, intuition, judgement — from the practice of entrepreneurship, nor would that be desirable”. The Lean Startup provides a range of excellent tools, techniques and processes to help you find your solution but ultimately it is up to you. So what is wrong with The Lean Startup? Absolutely nothing, just use it wisely.